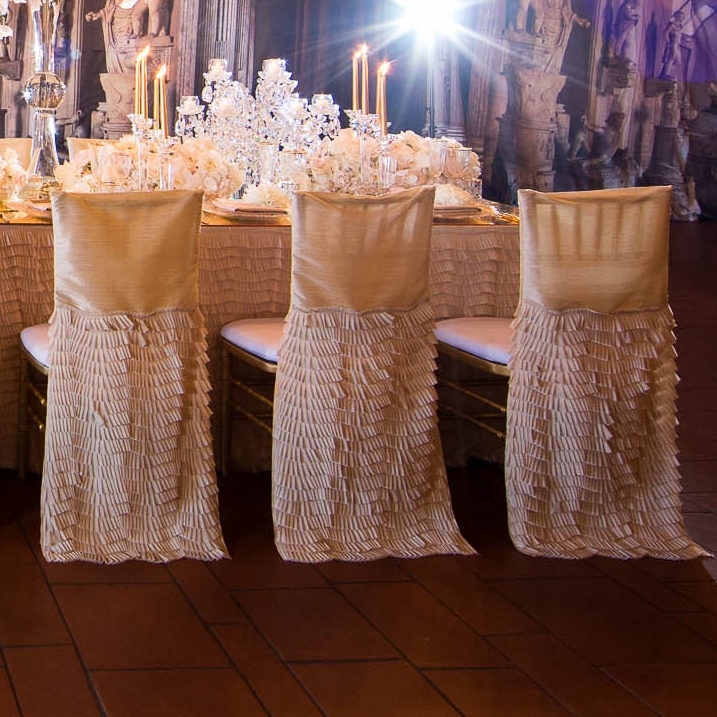 Set on Sydney Harbour in a historic Dockside Group venue, this intimate, Italian-inspired event for Karen Tran was the ultimate showcase of luxury. 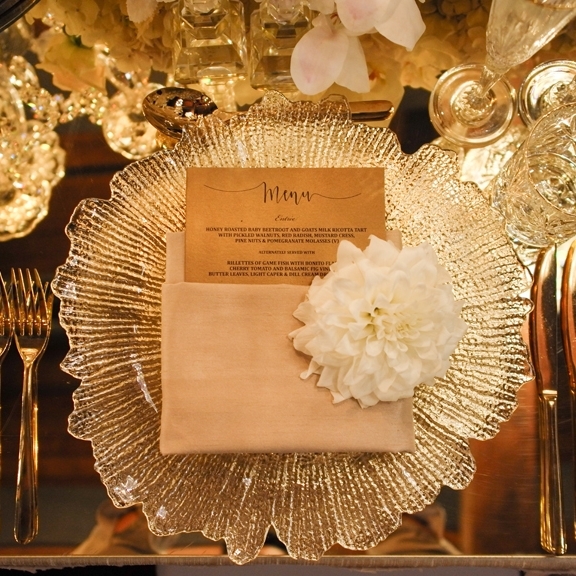 From charger plates and cutlery to glassware and mirror table tops, Events by Nadia provided the most glamorous gold and crystal decor to enhance the high-end style of this event. 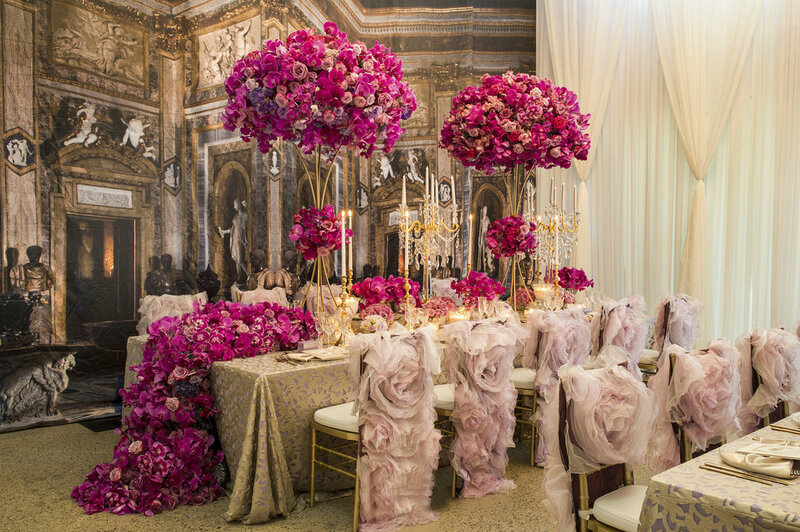 Luxury champagne Antoinette table linens and chair caps completed the European-esque design. Chandeliers and candelabras were provided by Chandeliers To Die For.